With 23 years of experience, attorney John D. Ioakimidis has helped thousands of people avoid jail, criminal convictions and fines. John has been at the forefront fighting to preserve our constitutional rights and freedoms. 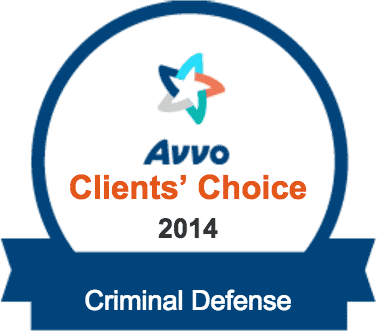 He has been lead counsel in numerous cases involving the most serious of crimes. John has appeared on TV and radio shows, referenced to in newspaper articles, was the featured speaker at Mayor Daley’s Kid Start Program and served as a Cook County Arbitrator. 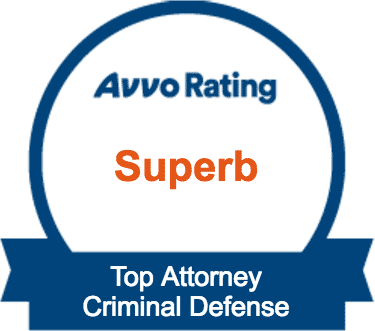 In 2016, John was awarded the “10 Best Clent Satisfation Award” from the American Insitute of Criminal Law Attorneys. Further, John is rated by AVVO as Superb with a score of 9.6/10.00. John received his law degree in 1994 from the Western Michigan University Cooley Law School. John also received a M.A. in Political Science / International Relations and a B.A. in American Government. 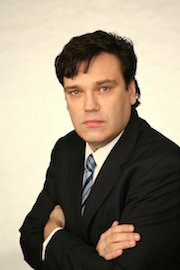 John is often referred to by his colleagues as a “lawyer’s lawyer” because of his in depth knowledge of the law. He is licensed to practice before the United States Supreme Court, the Northern District of Illinois, 7th Circuit Court of Appeals, and all Illinois Court.